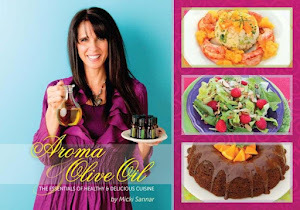 Olive Oil Chic: You Can Afford to Eat Clean and Healthier Meals After-all !!! You Can Afford to Eat Clean and Healthier Meals After-all !!! I already knew that eating like a Greek may be good for your health. But, if done right, it could save you money, too. A new study I read about found that eating a plant-based, Mediterranean-style diet costs less than buying specially made diet foods or lean cuts of meat. In fact, the study’s participants slashed their food bills by more than 50 percent.